Expert home builders in Langley! 3D Construction is specializing home builders in Langley. We are certified custom home builders with a passion for home renovations and building you a beautiful home. As a professional renovations company, we aim to provide exceptional service, whilst helping clients transform their homes and add value to their properties. Our expertise ranges from highly complex architectural projects, such as builder you a brand new home to adding another story to your existing home. 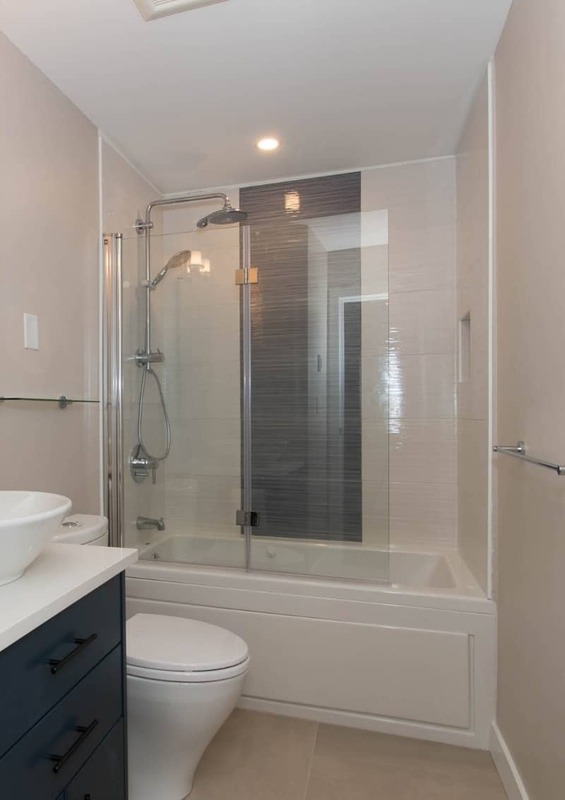 Whether you want a new home or convert a basement into a suite or start a bathroom renovation or kitchen renovations to improve the value of your home and increase comfort, we are here to help you through the entire process. So, why choose 3D Construction in Langley? 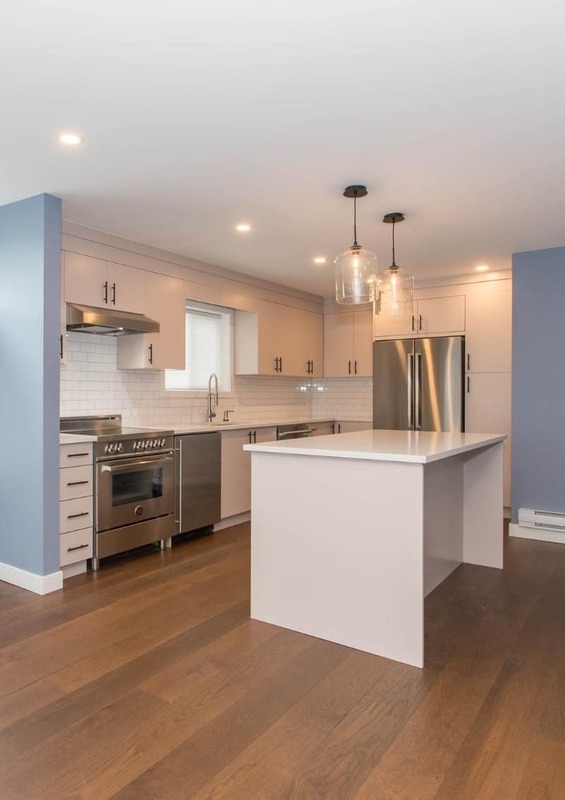 Our quality renovation builders specialize in home renovations – taking clients through the whole process, from initial planning to delivering exceptional results, every time. Our professional builders carry out all types of home renovations, extensions and building repair work. We’re a team of renovation and extension professionals. We take care of it all – from the initial design and planning stage to the construction. Efficient and reliable service at all times. Qualified, professional staff who will listen to your needs. We provide personal commitment, supervision and management to your project to ensure customer satisfaction and quality work. 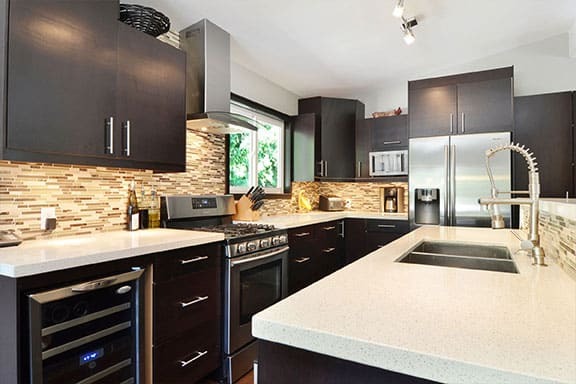 3D Construction specializes in premium home renovations and building new homes in Langley. 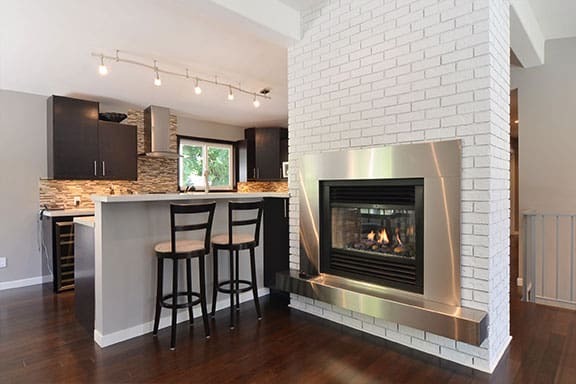 We treat every renovation project, whether new or old home, a kitchen, bathroom, basement, deck, extension or whole home renovation, with utmost care and expertise.